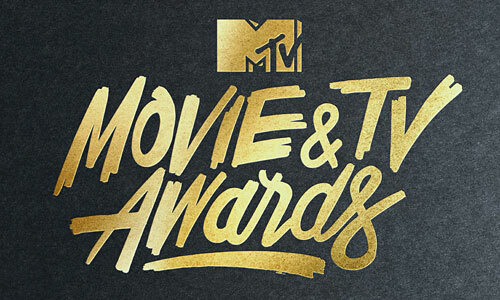 The 7 Most Memorable Looks From the 2016 MTV Movie Awards | Ariana Grande, Cara Delevingne, Holland Roden, Kat Graham, Laura Marano, MTV Movie Awards, Tyler Posey, Vanessa Marano | Just Jared Jr.
'Damn Daniel' Lara Hit MTV Movie Awards 2016 Red Carpet for 'Ellen' - Watch Now! 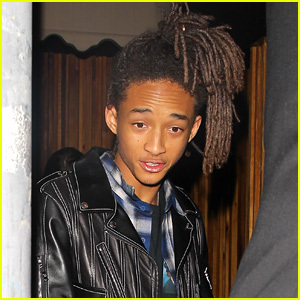 Jaden Smith's Dance Moves Caught on Camera at MTV Movie Awards 2016 - Watch! Zac Efron & Buff Seth Rogen Present at MTV Movie Awards 2016! Ariana Grande Performs 'Dangerous Woman' Jazz Cover at MTV Movie Awards 2016 - Watch Now! MTV Movie Awards 2016 - Top Ten Best Dressed Stars! Daisy Ridley Celebrates Turning 24 at MTV Movie Awards 2016! Zac Efron Couples Up with Sami Miro at MTV Movie Awards 2016!